Aiming high in Autumn/Winter 2018 season. Right, a top knot. And this Autumn we are going all the way high. 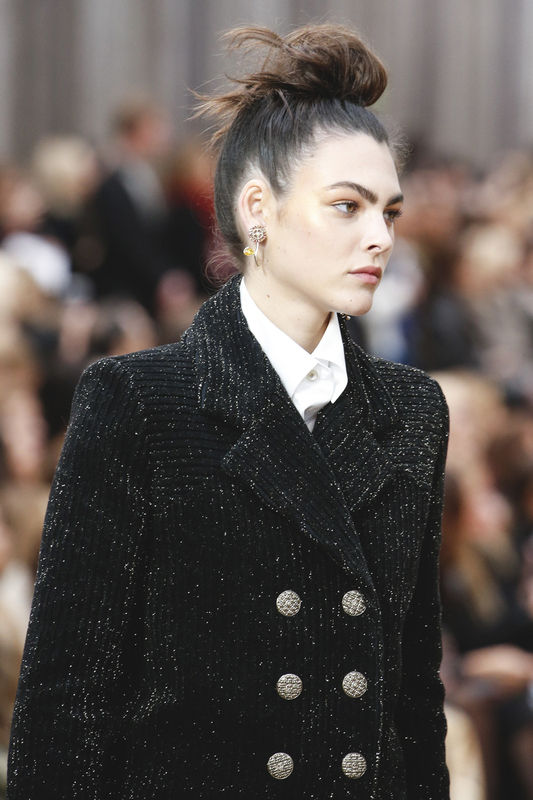 A top knot can be messy, like at Chanel. Or super sleek, like at Alexander Wang. Which style to choose is up to you, and the situation.